1.- Barcelona is Spain’s second largest city after Madrid and one of its major travel destinations. 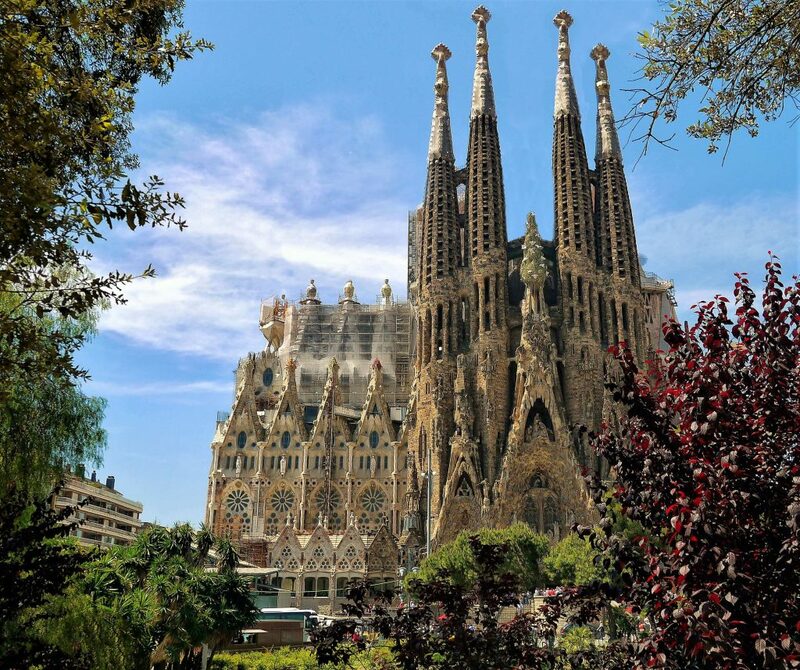 Is the metropolis of the artist Gaudi and, a cultural hub, a culinary bucket list, and almost the finest beach city in the Mediterranean Sea. 2.- Catalonia gastronomy is superb. In fact, Ferran Adrià chef is considered one of the best chefs in the whole world. This is attested as well by the title of European Region of Gastronomy 2016 granted to Catalonia. 3.- The quality of Catalonia golf courses is exceptional. Golf Digest perceives that three of its golf courses are on the top 10 of the country: PGA Catalunya (stadium), Royal el Prat (Pink) and Emporda Links. The PGA Catalunya has hosted the Spanish Open in the year 2000 and again in 2009 and 2014 and it´s the Spanish candidate for the Ryder Cup 2022. This spectacular course is not to be missed. So if you mix the best of the architecture of Catalonia´s cities and towns, gastronomy and golf, the resulting cocktail will be unforgettable. Let us do the job for you!